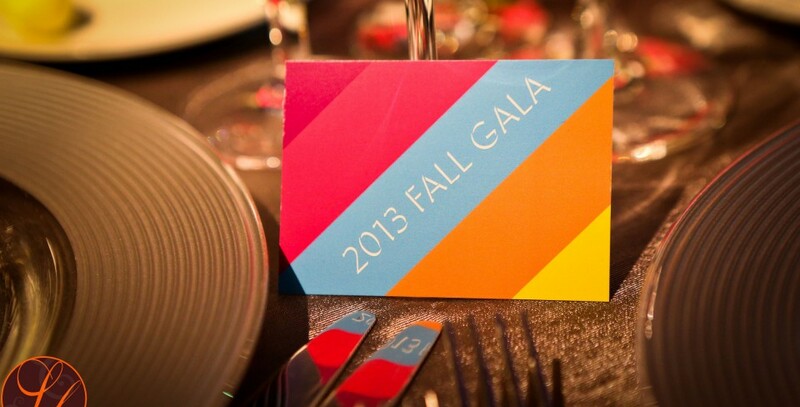 The Catered Affair prides itself on all of the nonprofit and philanthropic work they do. Whether it’s the homeless, children in need, the arts, the parks system, or community institutions – The Catered Affair’s community outreach is far and substantial. With over 38 years of catering and event management experience, you can be sure with TCA you’re in great hands. At The Catered Affair, we're fortunate to see the passion of some of the most generous people in Boston at the many fundraising gala events of which we are a part. We love putting together the kinds of events that introduce crowds to a wonderful cause while also raising money for excellent organizations. 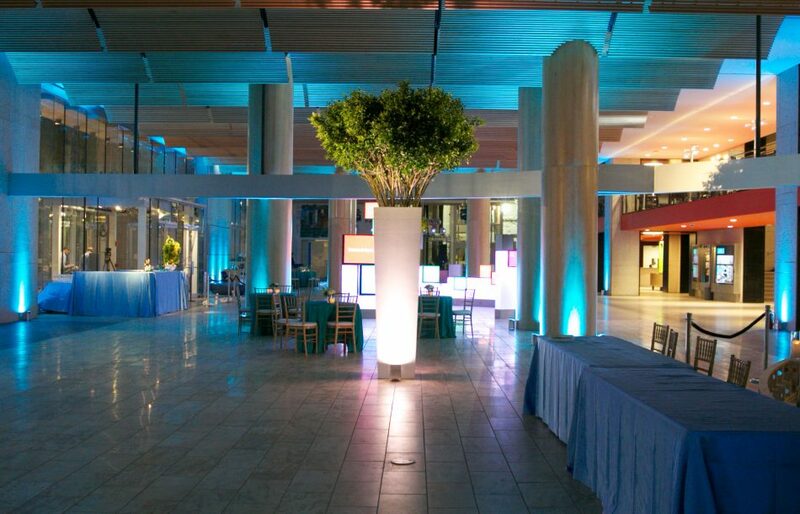 Step up your Fundraiser for the year and choose a chic venue that guests will be excited to visit. 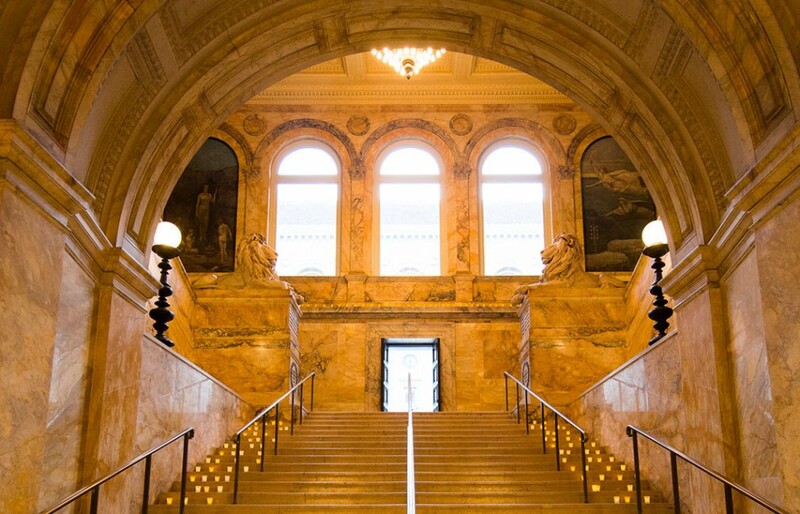 The Catered Affair at The Boston Public Library takes the gala outside the traditional function room and into an historic landmark.